Often more than one window treatment needs to be considered to be practical, this may be the need for day time privacy and a blackout solution for a bedroom for example. To have to pull a blackout blind down during the daytime to get privacy would not be best way to use a room. To work well multi product solutions need to complement each other, be planned and worked through to get the best result. With careful planning the end result can still be neat and beautiful. With glazing solutions getting larger the need for multiple window treatment increases. These larger areas increase the need for privacy, sun and glare protection and also light control. Often the desire is to have nothing there and it is hoped that the special glass recommended will provide some protection but this will not be enough on its own. By planning ahead and incorporating Blindspace® concealment solutions within your structural design you can achieve this by having blinds when you need them and nothing visible when you don’t. 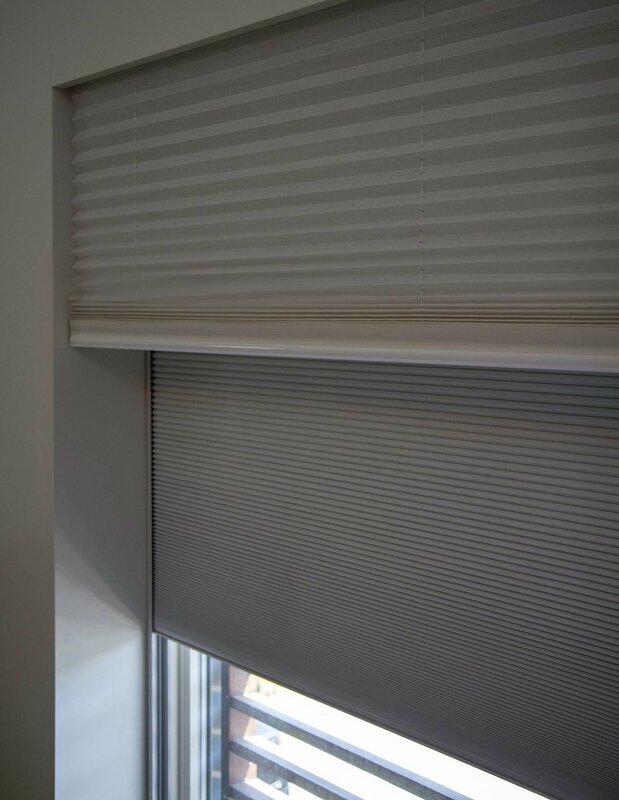 Blinds are installed because you need them for practical reasons curtains are installed because you want a softer more dressed solution to the room. The perfectly dressed window in a traditional English style home will often need two or even three products to set the room off best. This is more about the aesthetics, the balance of fabric, colour and dressing than what is needed for practical reasons. Motorisation is recommended for ease of operation. Once you get one blind/curtain behind the other it is easier to control these from a handset/control system. Where curtains are part of the solution these may be there for mainly dressing purposes and can be left manual with the Romans and Roller blind being motorised for practical daily use. Grants appreciate with any new build/complete refurbishment project it is hard to get a clear mindset as to what window furnishings will be required. With motorisation becoming standard it will come up at various stages of the project what are you doing about the blinds/curtains. 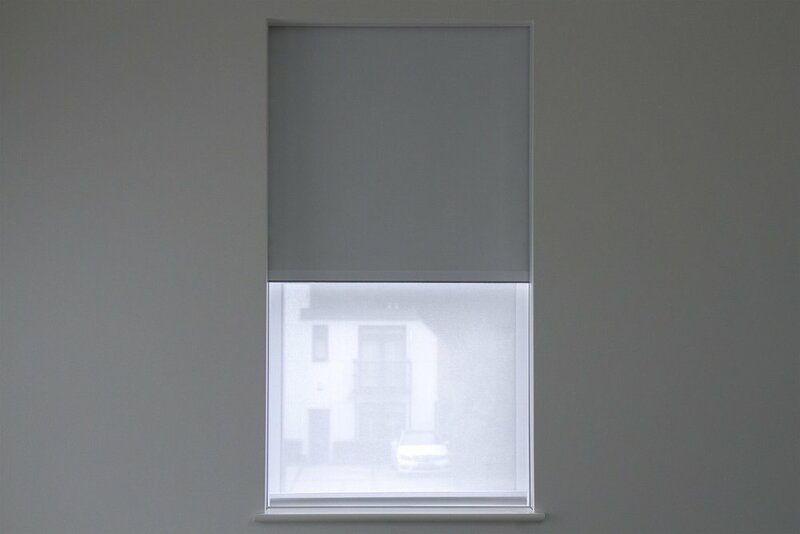 We have developed a blinds concealment solution with Blindspace® which enables architects to future proof for their clients using concealment boxes and recessed curtain tracks which can have the power brought to them during the building works and the area can be closed off or used as and when the decisions are ready to be made. 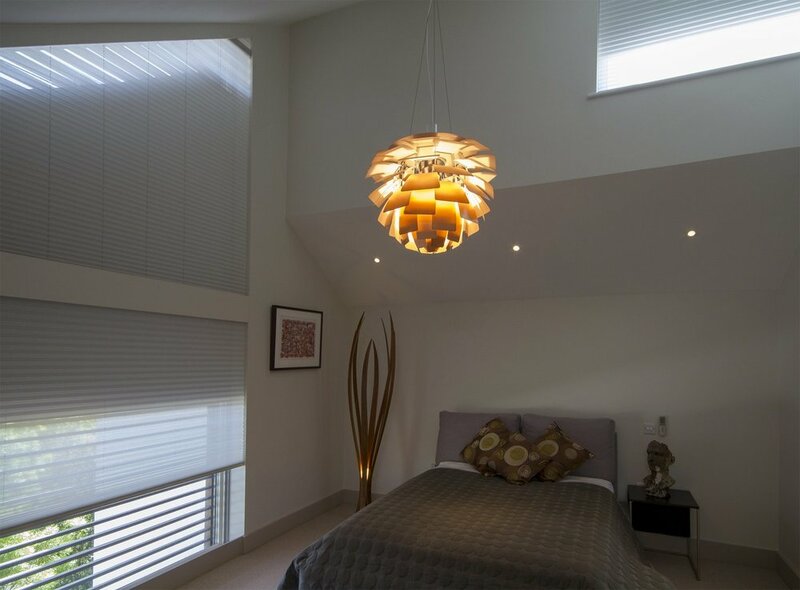 This planning not only enable the project to run smoothly for all concerned it also means the end results are amazing – multiple blinds that appear when needed. Concealed when you don’t.